Welcome to SMU’s Undergraduate Catalog! 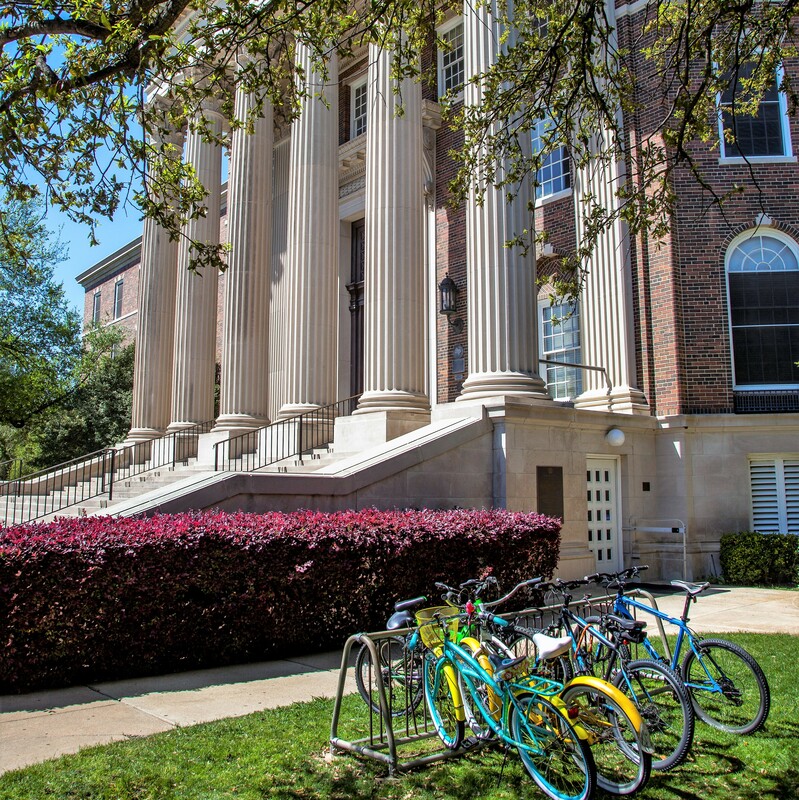 The undergraduate catalog includes information about the University and the college and four schools at SMU offering undergraduate degrees. Information may be accessed by department, majors and minors, and course filters using the navigation links on the left menu. Official versions of SMU’s 2018-2019 catalogs and their addenda are available in PDF form on the Registrar’s Office website. To see updates in this online catalog, search “*UPDATE*” in the Catalog Search box found on the upper left-hand corner of this homepage. Note: Students follow degree programs found in the catalogs in use at the time of their entry to SMU. Archived undergraduate catalogs for previous years may be found on the Registrar’s Office website.